Canadian Wildlife Federation: We are delighted you will be joining us! We are delighted you will be joining us! Thank you for your R.S.V.P and we look forward to seeing you on May 6th. An email has been sent to the email address provided and your ticket will be mailed the week of April 28th. 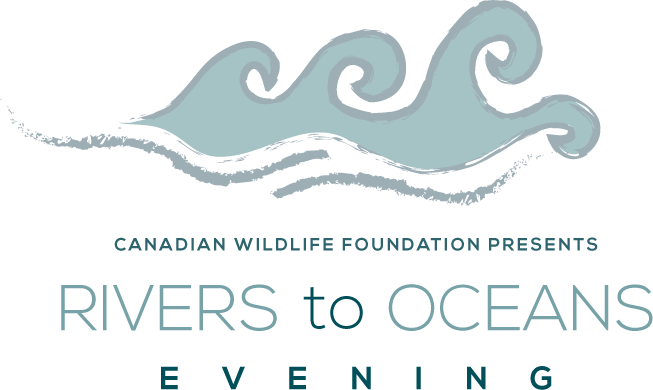 If you have any questions regarding the Canadian Wildlife Foundation Rivers to Oceans Evening, please contact Rachel Polite at rachelp@cwf-fcf.org or 1-877-599-5777 x243.